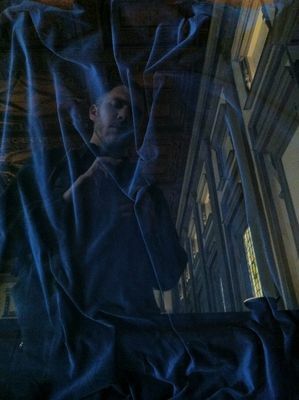 Gilliard, Grant, "Laurentian Library Selfie" (2014). Study Abroad Photo Contest. 11.